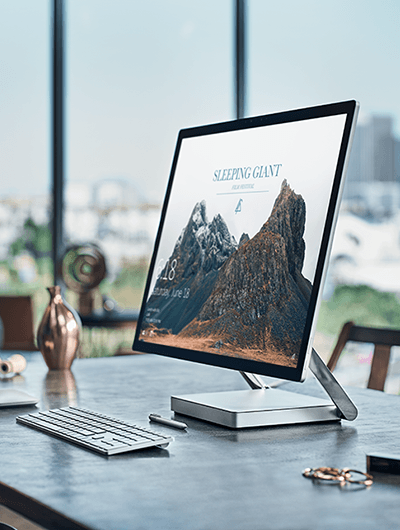 With 6th Gen Intel® Core™ processors and discrete NVIDIA GeForce graphics, the Surface Studio is the ultimate device for running professional-grade software like SOLIDWORKS, Adobe Premiere Pro, and Autodesk. 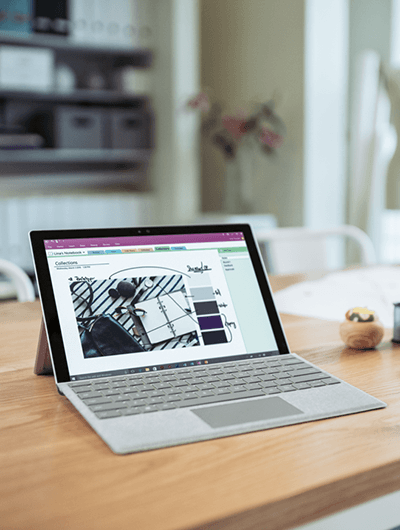 When paired with Surface Pen and Dial, these powerful applications take creative versatility to a whole new level. Plenty of memory and an ultra-thin 28” adjustable screen, this is the ultimate creative studio and needs to be seen to be believed. Our bundle includes identity, security, mobile device and branded email signature management, our Office 365 Enhanced support and Microsoft’s Complete for Business Extended Service Plan.